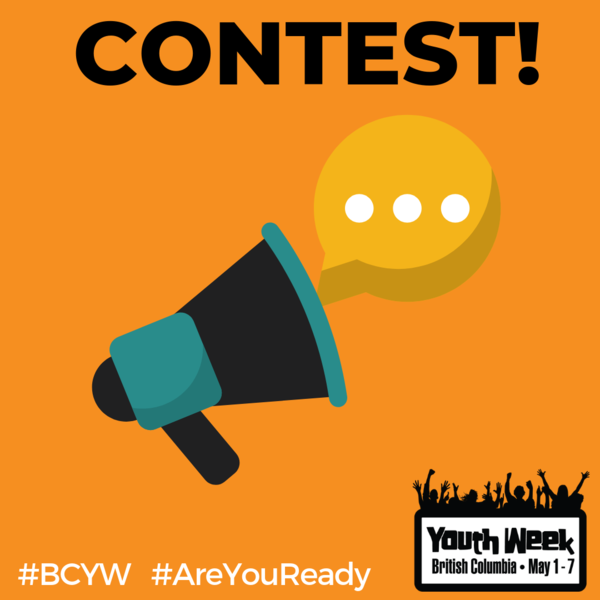 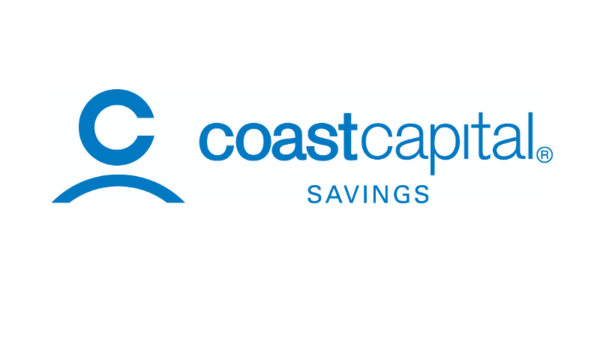 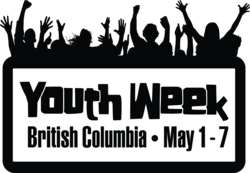 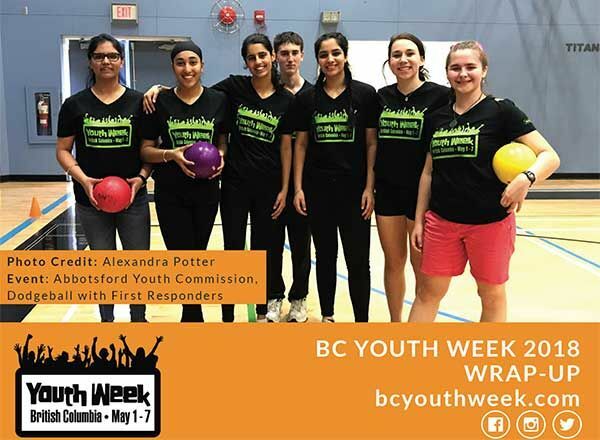 Stay up-to-date with all the latest news and information from BC Youth Week! 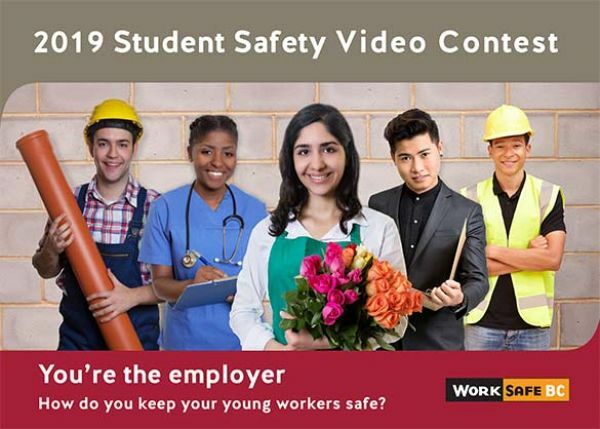 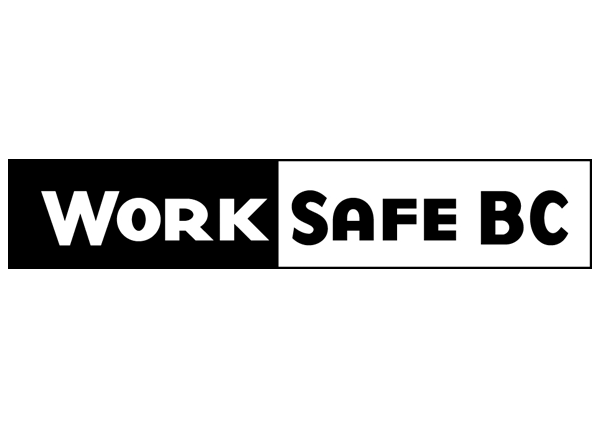 WorkSafeBC is inviting youth in grades 8-12 to submit videos (2 minutes max) in its annual Student Safety Video Contest. 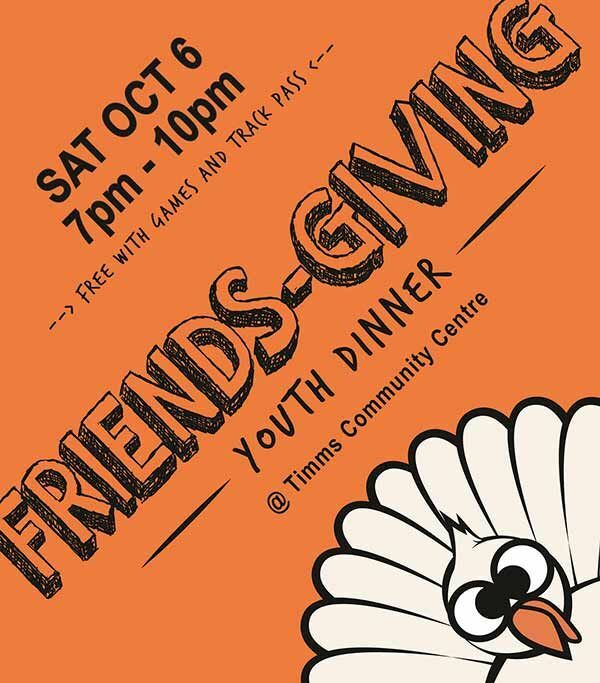 Hosted by BC Youth Week Member, City of Langley, this is a free youth dinner happening on Saturday October 6 at the Timms Community Centre. 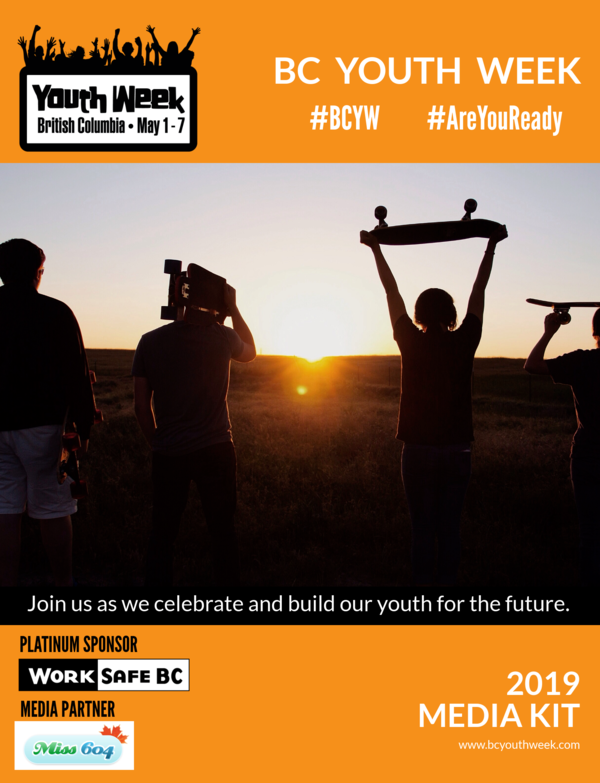 We’re pleased to share our final report for 2018 BC Youth Week!